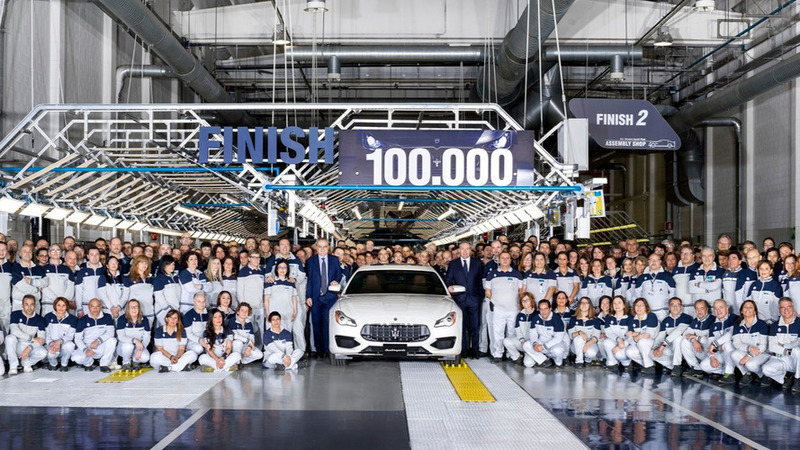 The huge success of the current Ghibli and Quattroporte sedans has proven Maserati's critics comprehensively wrong. 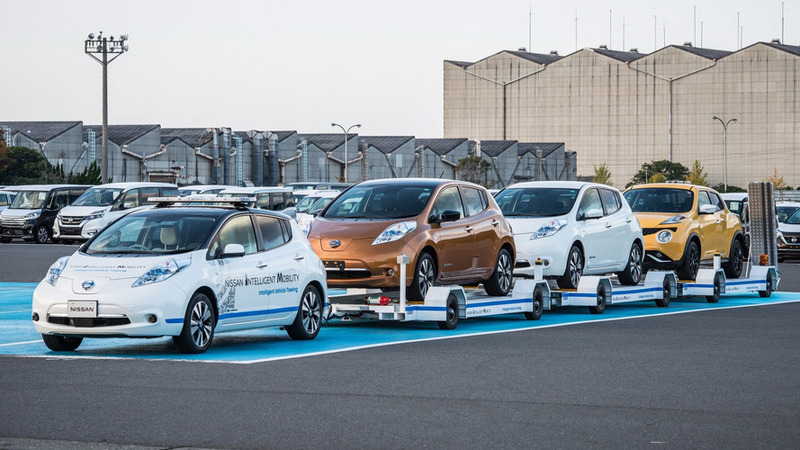 The 'Intelligent Vehicle Transport' system is on delivery duties at Nissan's Oppama, Japan plant. 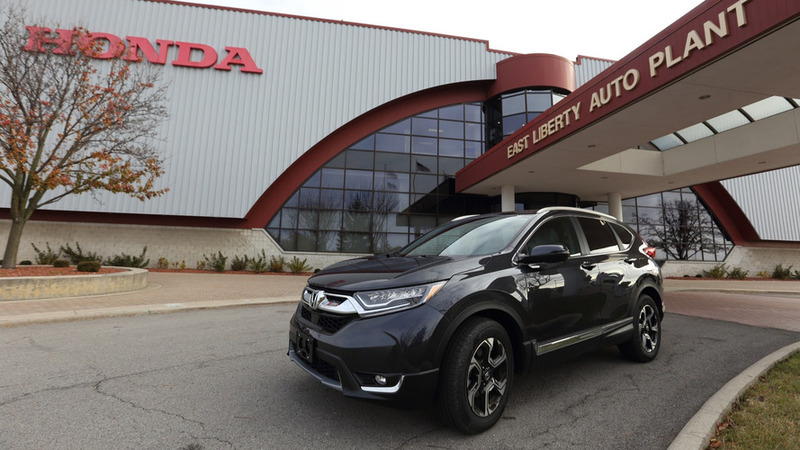 The East Liberty plant is the first in the world to start building the fifth-generation compact SUV. 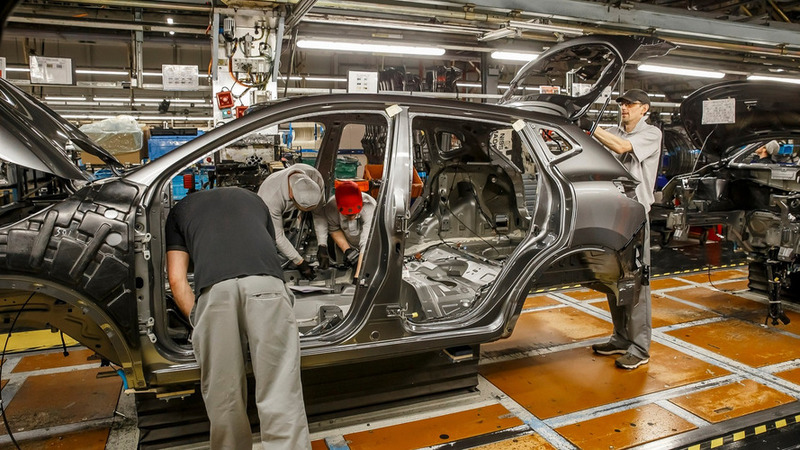 The European Commission wants to know if the 'assurances' given by the UK government to keep Nissan there broke EU rules. 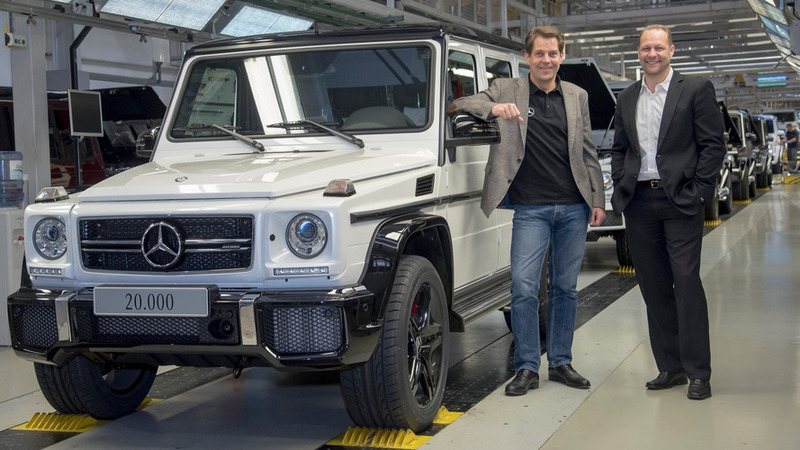 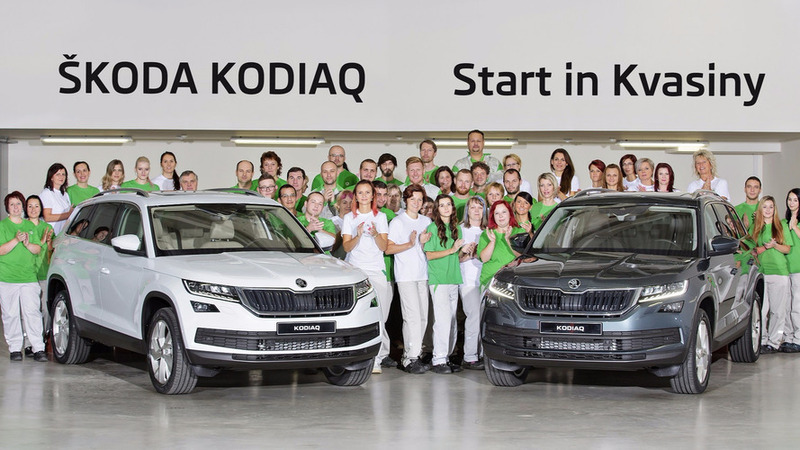 The first examples of the new SUV roll of the Kvasiny production line, ahead of its launch in February. 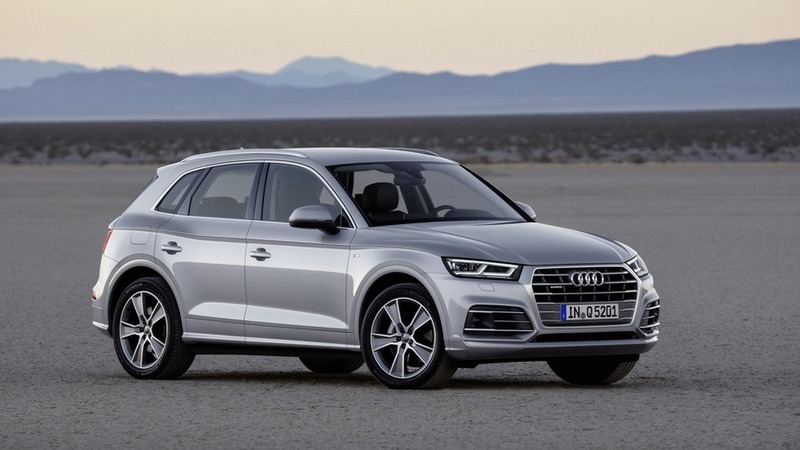 Audi has released several new videos with the second-gen Q5, including one from the San José Chiapa factory in Mexico where the crossover is being assembled. 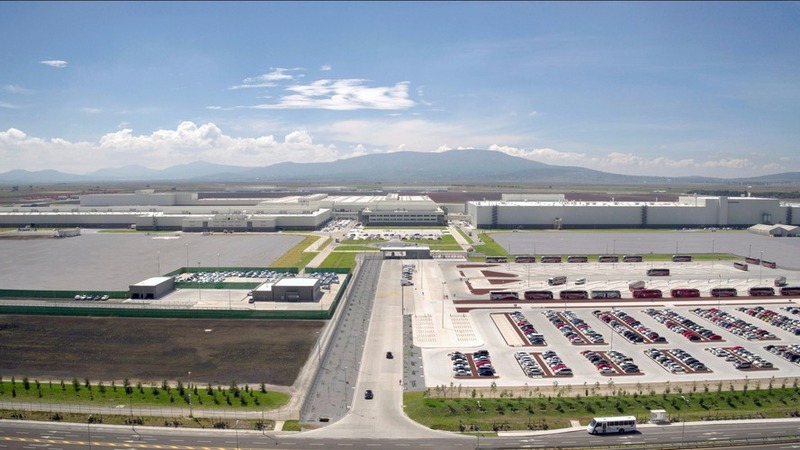 The facility has a capacity of 150,000 units per year.